Karen is an Outstanding Caregiver in Santa Rosa homecare! Karen is an Outstanding Caregiver in Santa Rosa! 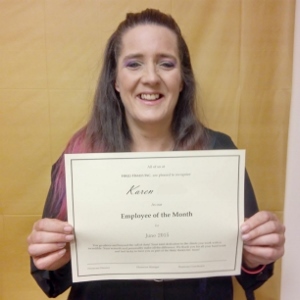 Karen, please accept this Official Acknowledgment that you are truly a phenomenal Caregiver, and we very much appreciate you, and everything you do!